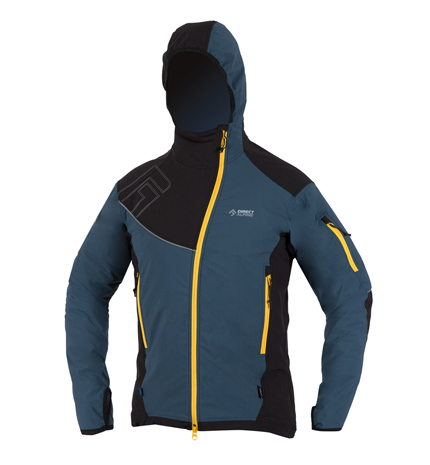 An innovative technical insulated jacket that can be used as a base layer under colder conditions. A modern, functional, sandwich material with an attractive appearance create a model with extremely high breathability while at the same time providing sufficient protection against cold and wind. 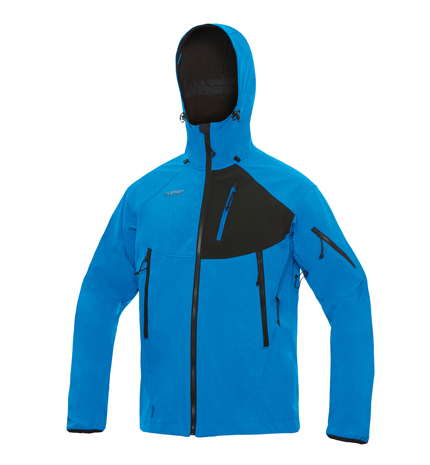 It offers an attractive, warmer version of the classic softshell jacket. Its anatomical cut allows more freedom of movement and, thanks to the side parts made from TechnostretchTM, it sits perfectly. 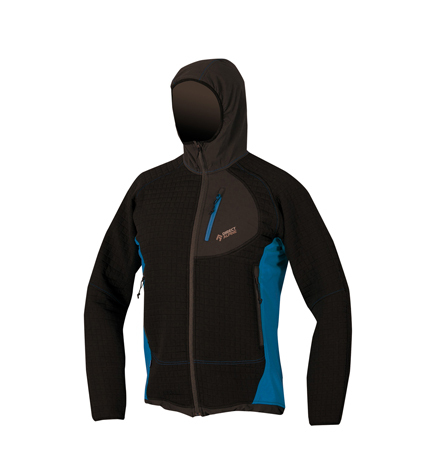 This jacket is ideal for all kinds of outdoor activity, exercise in the mountains, hiking or via ferrata in colder seasons. Also, thanks to the easy recyclability of the natural bamboo insulation, this product is highly ecological. 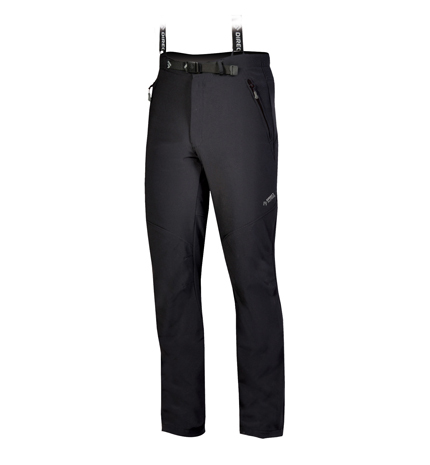 Universal use trousers with purposefully-combined softshell material - Hybrid system for increased functionality. 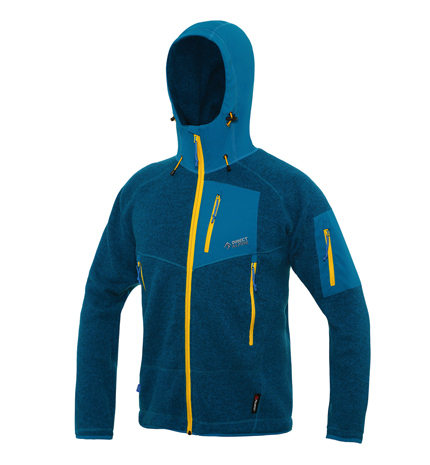 Suitable for colder weather conditions. 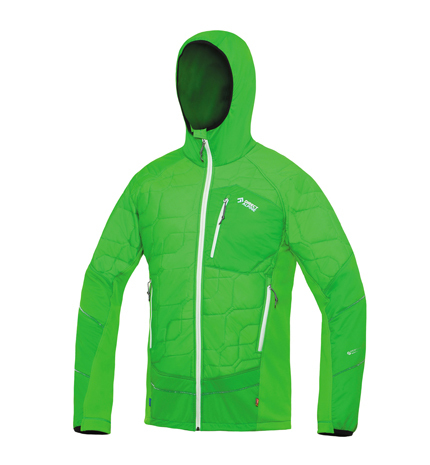 Flexible softshell materials allow a more universal use with higher mobility. 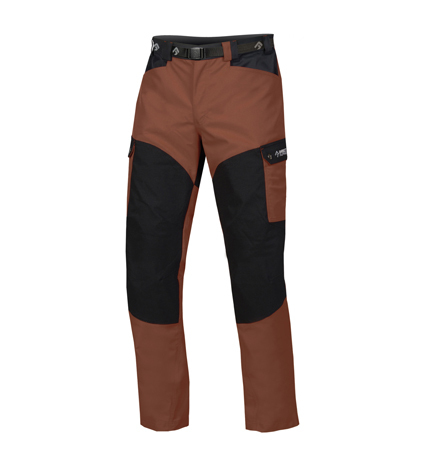 Due to the huge number of requests from our satisfied customers we are extending our best-selling range of Mountainer pants with this new model. They are made from a popular resistant material reinforced with Cordura and have added large cargo pockets on the thigh. 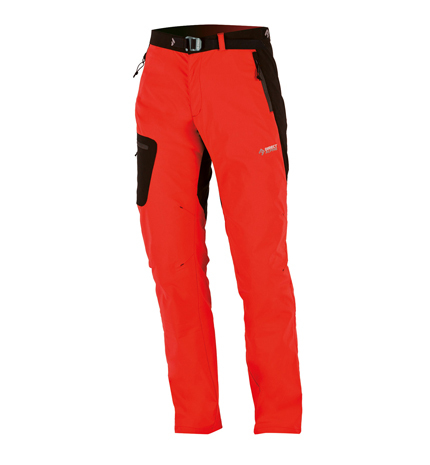 In short, another strong, comfortable, wear-resistant pants in the DIRECTALPINE collection. 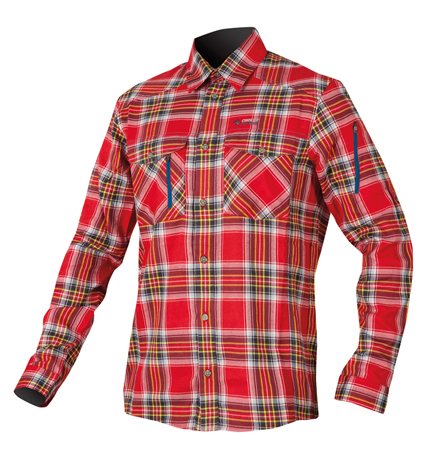 The use of stretch material ensures comfortable wearability. 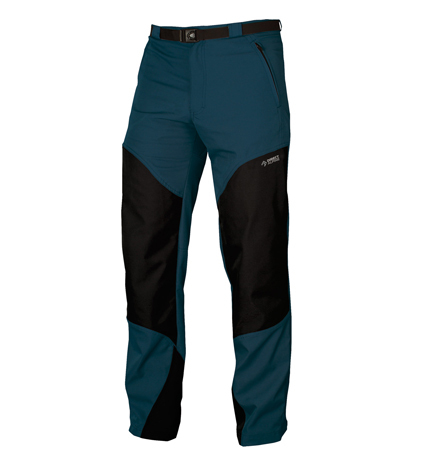 Ideal universal pants for outdoor activities as well as for everyday wear. 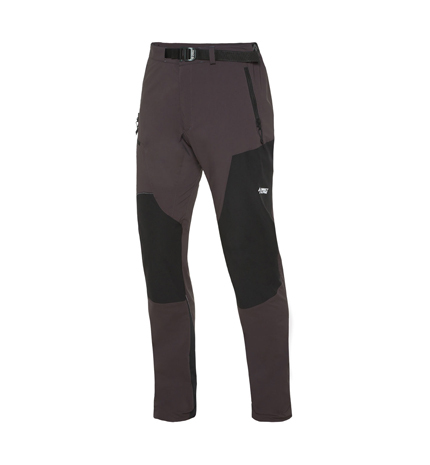 A high level of comfort, extremely long user life and good value for money. These pants give you the maximum for a great price and many years of use. Partly elasticated waist with belt loops. 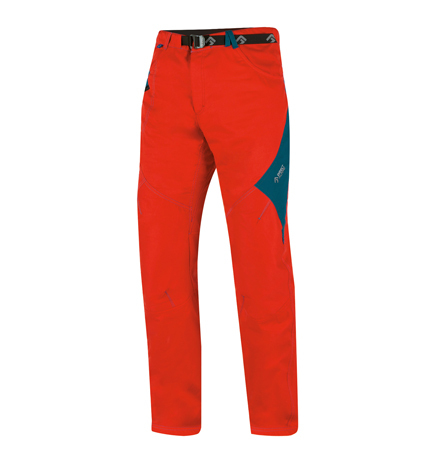 These new pants are the answer to the prayers of all outdoor enthusiasts. This very universal model is suitable both for long travels and spending time in the wild as well as for regular use in everyday life. In designing them, emphasis was placed on creating pants with high durability and robustness while maintaining extra wearer comfort. 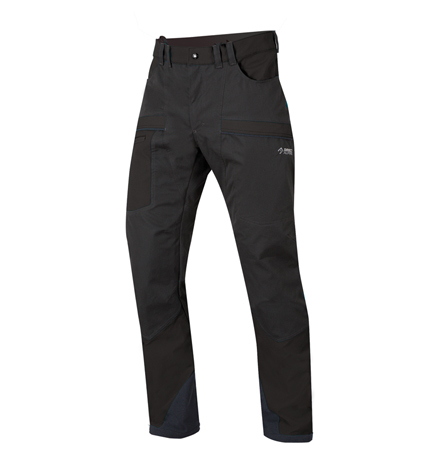 The main material – cotton lycra – is supplemented in vital parts with a tried and tested, highly fray-resistance material, as used, for example, in our legendary Patrol pants. Both materials are treated with Hydrophobic Extreme water repellant– a plasma treatment applied directly to the dry material to ensure long-lasting resistance to water and dirt and, at the same time, guaranteeing perfect breathability. Thanks to the highly developed cut and cleverly positioned sections of stretch fabric these pants fit perfectly. 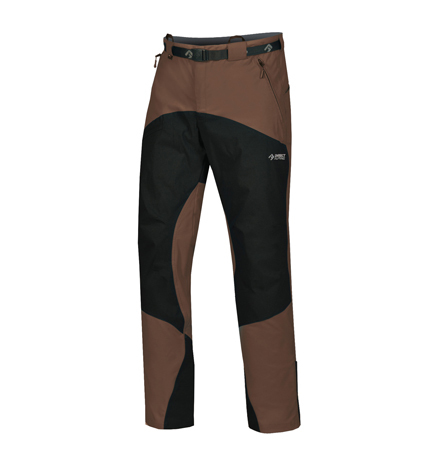 In warm weather or during sports the side zips on the legs give welcome ventilation. Durability, high comfort, and protection against water are the main selling features of this new model. 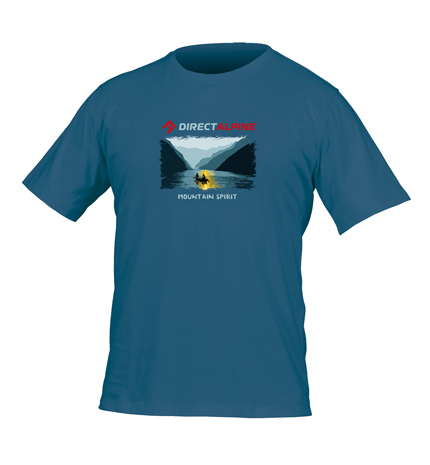 Classic, close-fitting style T-shirt in attractive colours, printed with outdoor motives. Quality ecocotton knit material. 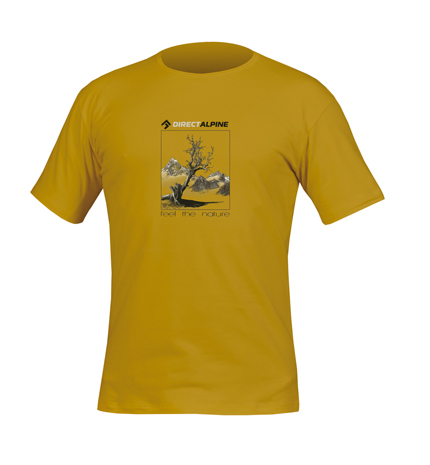 „Natural“ colour is produced without dying, pure natural colour. 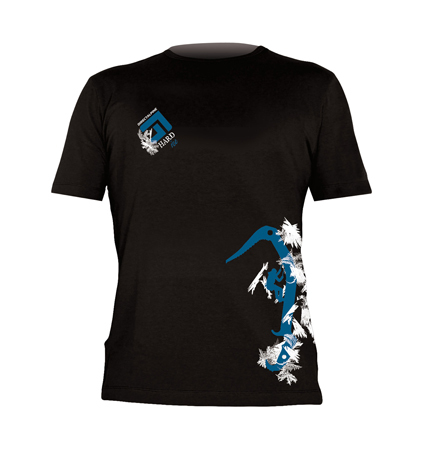 T-shirt of a fashionable fitting cut in fashionable pastel colours with printed pen-drawn motives on the chest, quality knit fabric combined with Lycra.